Field studies are integrated experiences outside of the classroom that provide students with perspective on how their coursework fits into the context of their study abroad program. IAU curriculum focuses on site-specificity, and field studies are incorporated into coursework and grades in meaningful and intentional ways. 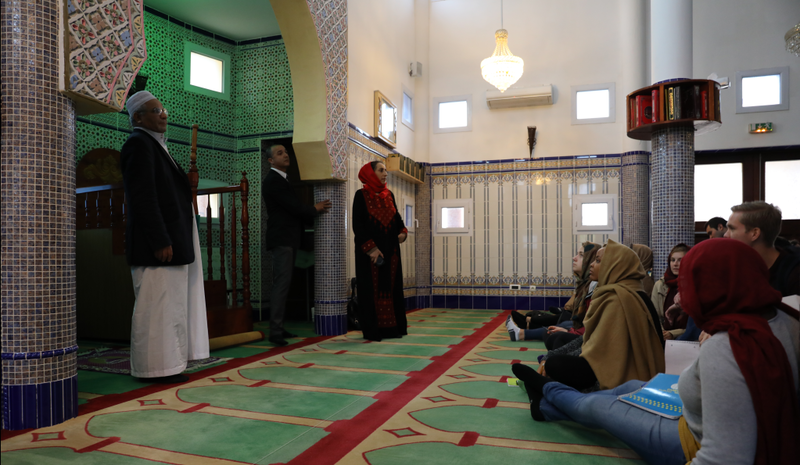 Students experience the world as their classroom in conjunction with regular coursework. Examples of field studies vary by course. 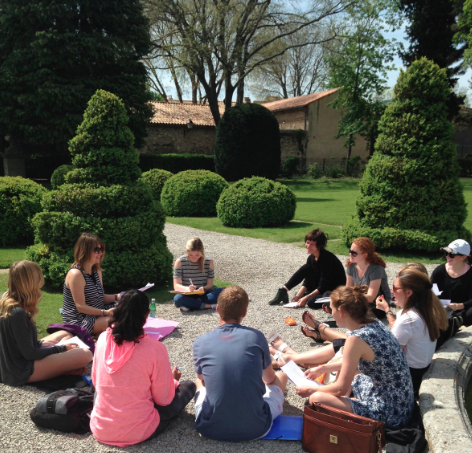 Classes travel to archaeological sites in the south of France, museums in Paris, and even to the U.N. in Geneva, depending on the course curriculum. 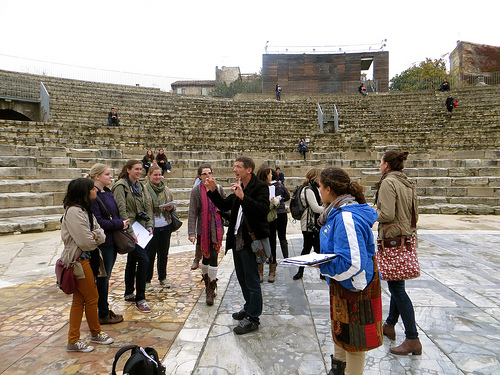 Field studies for Honors Program cohorts are conducted exclusively in the host language, further immersing students into the local language and culture.